The public is encouraged and invited to attend the regularly scheduled District Board meetings which occur at 2pm on the 2nd and 4th Tuesday of the month at our TUD Board Room located at 18885 Nugget Blvd. in Sonora. The public is encouraged and invited to attend the regularly scheduled District Board meetings which occur at 2pm on the 2nd and 4th Tuesday of the month. Call the District emergency hotline at (209) 532-5536 at any time to report an emergency. Sign me up for the TUD newsletter! TUD strives for excellence in customer service. A dedicated staff provides a wide range of services including assisting our customers with all water and wastewater service related issues, changes regarding your account, billing, payment processing and water use efficiency. 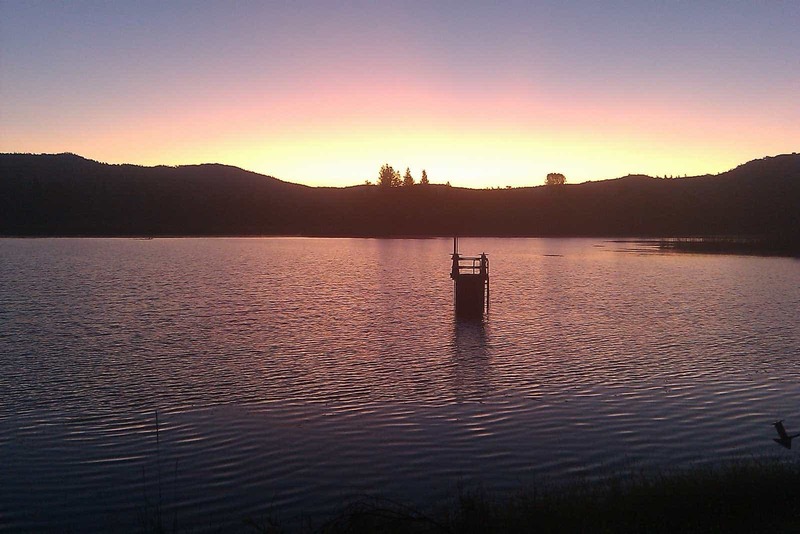 Tuolumne Utilities District has released its Annual Water Quality Report (also known as the Consumer Confidence Report) covering all testing of treated drinking water performed from January 1st through December 31, 2017. The water quality report covers the 11 water service areas the District serves, 11 surface water treatment plants, and 12 active wells. 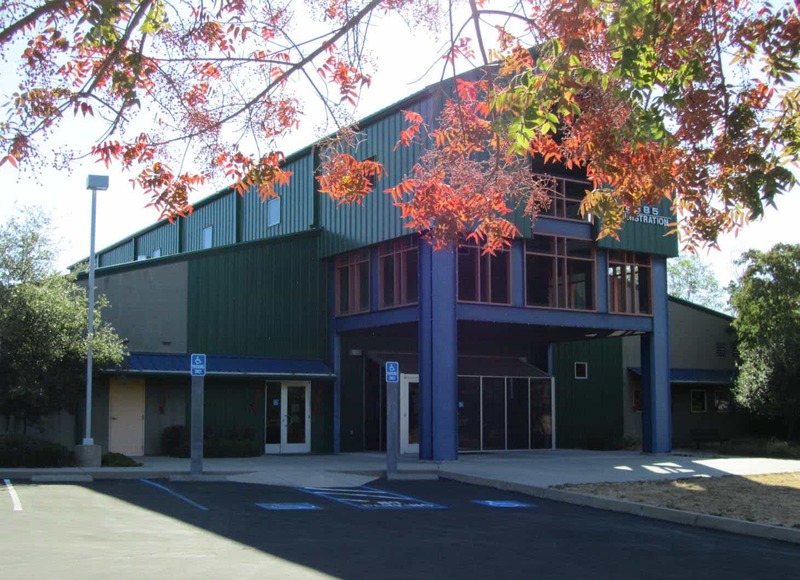 Thank you for your interest in working for Tuolumne Utilities District. The District is committed to employing and retaining a high quality, motivated workforce dedicated to delivering high-quality services to the community. The Board of Directors establishes policies for the operation of the District. The public is encouraged and invited to attend the regularly scheduled District Board meetings which occur at 2pm on the 2nd and 4th Tuesday of the month. The District views the budget as an essential tool for proper financial management. 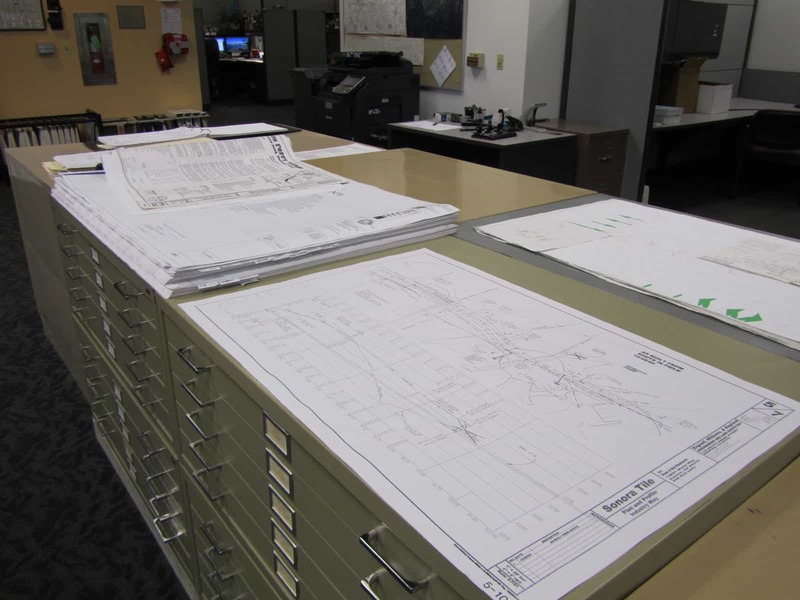 The budgets are developed with input from the various department levels of the TUD organization. 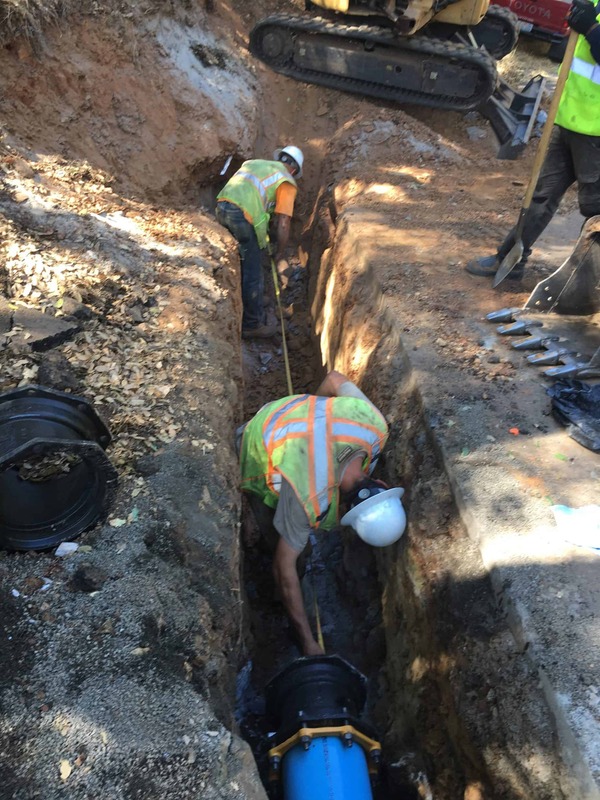 Our Engineering department would be glad to assist you on new water or sewer service at TUD, new development or other services. Although a package may be marked as “flushable”, that is not the case in most instances when it comes to traveling through a sewer system. 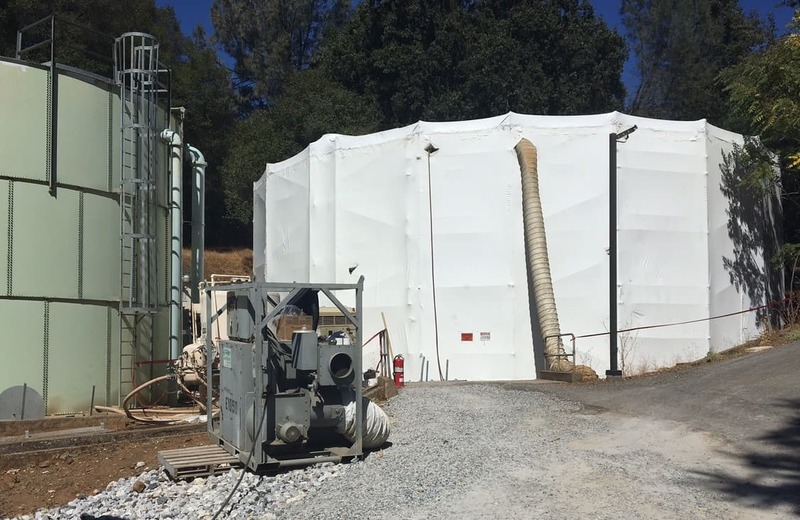 The highly marketable premoistened personal wipes are causing problems for wastewater plant managers throughout the United States, including TUD’s Regional Wastewater Treatment facility in Sonora. Unlike toilet paper, which is usually made from natural or recycled cellulose fibers, a wet wipe may be made from cellulosic or synthetic fibers, depending on its intended use. Many studies have concluded that after 24 hours, most “flushable” wipes do not dissolve and remain in the sewer system. TUD would like to ask all of our sewer customers to avoid flushing any type of wipe, “flushable” or otherwise, down the toilet. 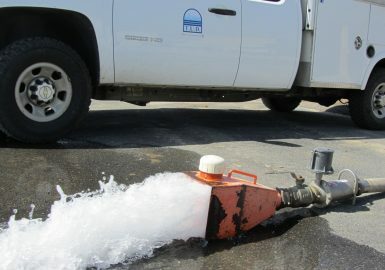 This will prevent costly clogs and environmentally damaging overflows. Watch the informational video to the right for more information about this issue. TUD is governed by a five-member Board of Directors, elected at large. The Board of Directors establishes policies for the operation of the District. The Board of Directors meet annually to set Strategic Goals, Vision, Plan and Execution for the District. TUD Board of Director meetings can be viewed LIVE by simply connecting through the internet. Or to find out more about the TUD Board meetings – including Agenda, Minutes or Video any time. 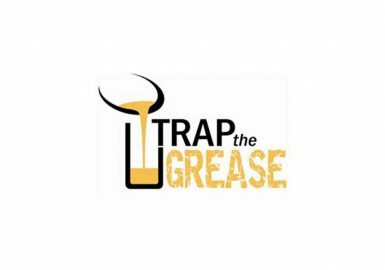 “Trap the Grease” While Cooking This Thanksgiving! 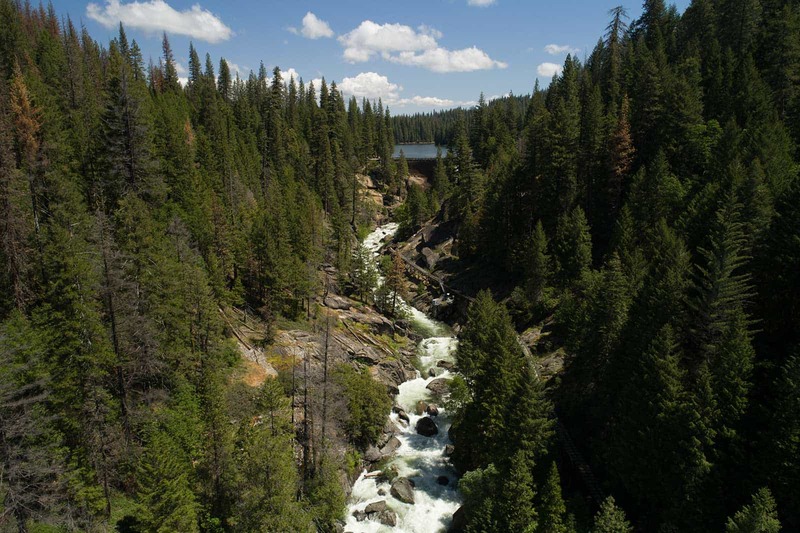 Approximately 95% of the water the District distributes originates from the South Fork Stanislaus River and is impounded in Pacific Gas and Electric Company’s (PG&E) Lyons and Pinecrest Reservoirs. 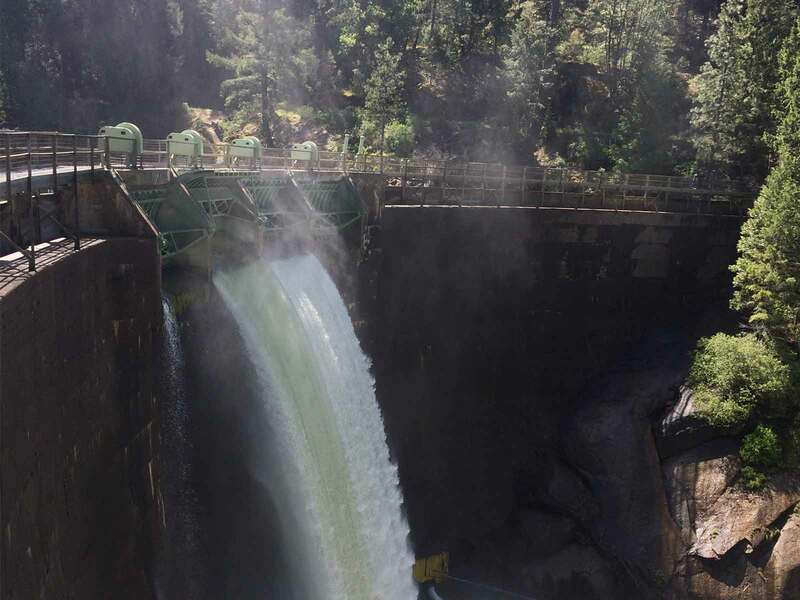 PG&E owns and operates a canal and flume system to convey water from Lyons Reservoir to the Phoenix Powerhouse. 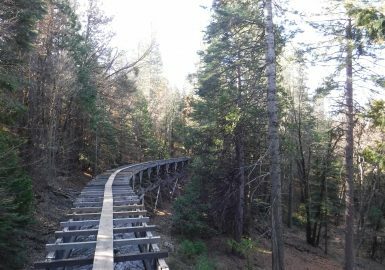 The District owns and operates a total of 71 miles of ditch, flume, pipe, and tunnel infrastructure that diverts water from the PG&E system at various locations. The majority of TUD customers reside in or near the community of Sonora which is at about elevation 2,000 feet elevation. 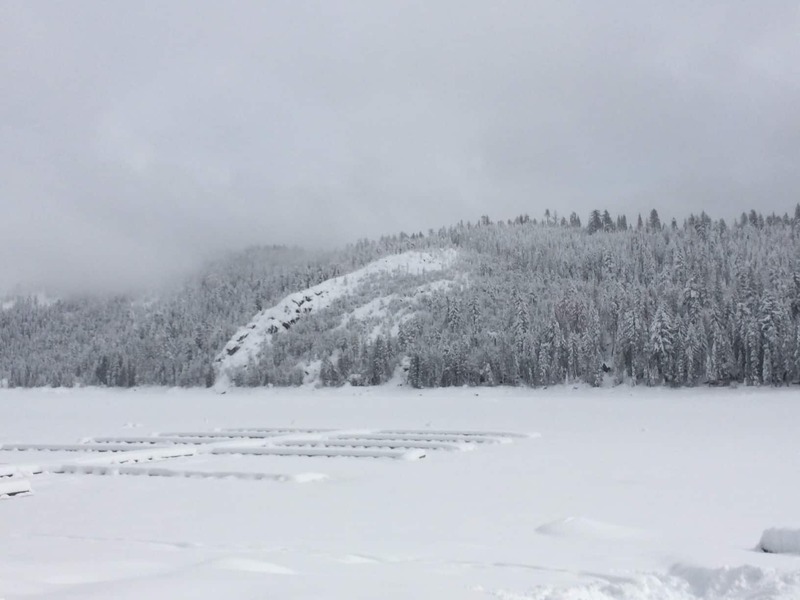 TUD also serves customers in several communities to the east up to about elevation 6,000 feet elevation past Sierra Village. The District utilizes approximately 140 miles of sewer pipeline to collect between 400-500 million gallons of sewage per year. The Sonora Regional Wastewater Treatment Plant was constructed in the late 1970’s along with a network of sewer trunk lines to collect sewage from the surrounding areas of Columbia, East Sonora, Mono Village, Mono Vista, Ranchos Poquitos, Soulsbyville, Twain Harte, and Willow Springs. 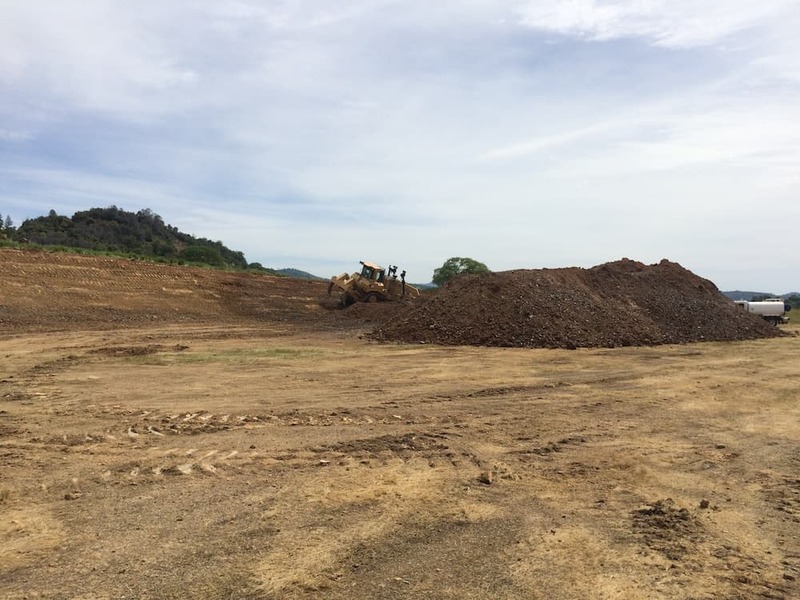 Also in the late 1970’s, a regional reclamation system was constructed that allows for the reuse of the treated sewer effluent for irrigation on pasture lands outside of the community of Jamestown. The overall sewer system directly serves approximately 6,000 residential, commercial and industrial customers.